Berta’s in town. Rest assured, my mom made that mother-effing pumpkin cake. Another important fact about my mother: there are always AT LEAST two different flavors of ice cream in the freezer. 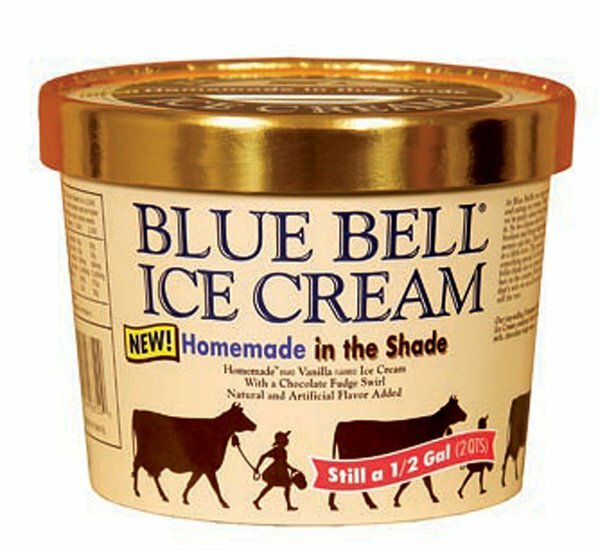 One is always a 1/2 gallon of Blue Bell vanilla. The second flavor is a combo like rocky road, or berrylicious frozen yogurt or Edys fun flavors double fudge brownie. I know I’ve mentioned this before, but I just want you to know, they are always there. Right now. As you are reading this. Come back in 20 days. They are waiting in darkness, gathering strength.